Creating a comfortable living environment can only be achieved through a keen understanding of each of our clients.We’re more than happy to assist you at the start of your building project or work with just one room. Penage fuses classic styles with modern influences and offers accessories for every range of taste. 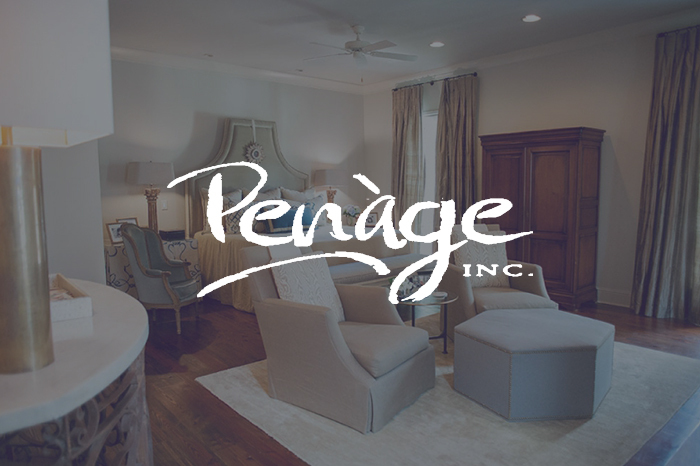 Whether you’re looking for antiques, streamlined accessories, or even artwork, Penage has items that will look beautiful in every home.